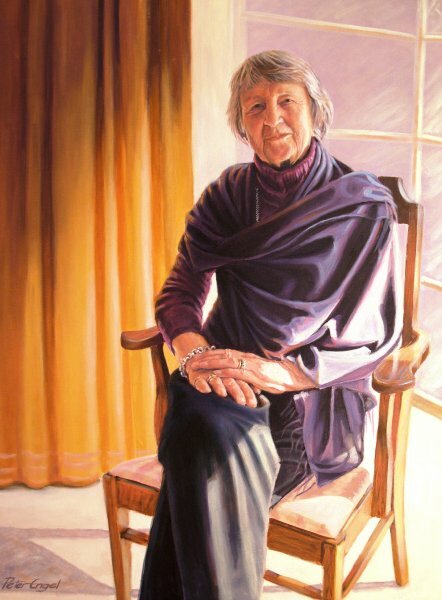 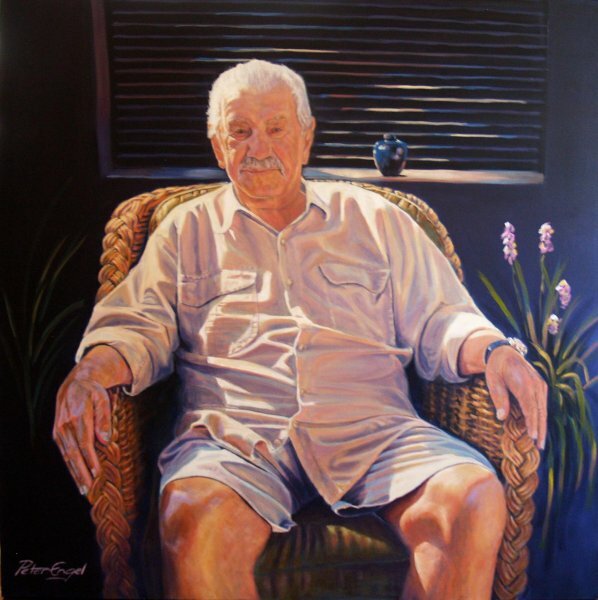 Peter Engel is a Canberra based portrait artist specialising in realism. 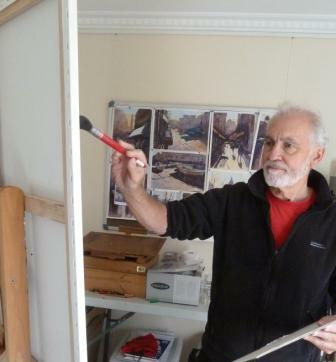 Peter has been painting and drawing for most of his life while working full-time. 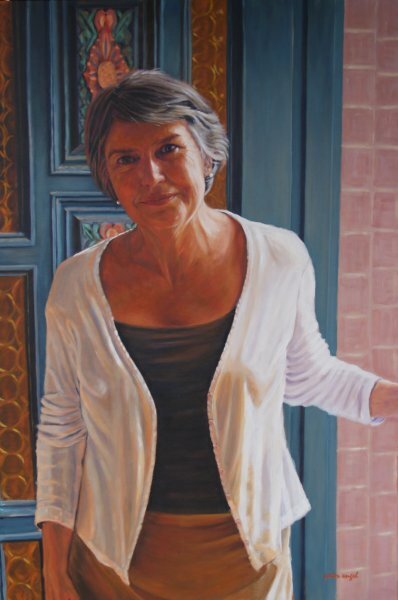 He began painting professionally in 2009. 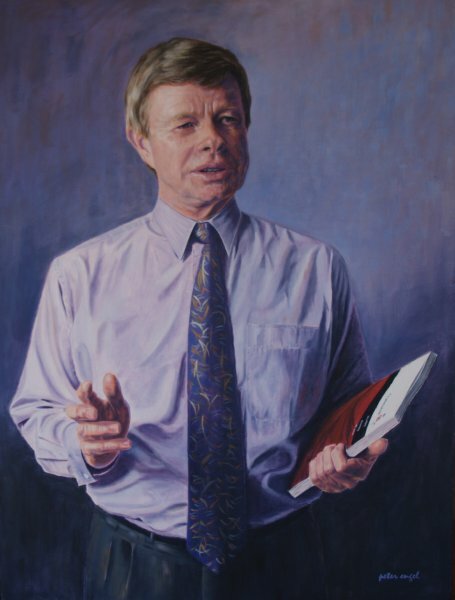 Peter studied life drawing for several years at the Canberra School of Art. 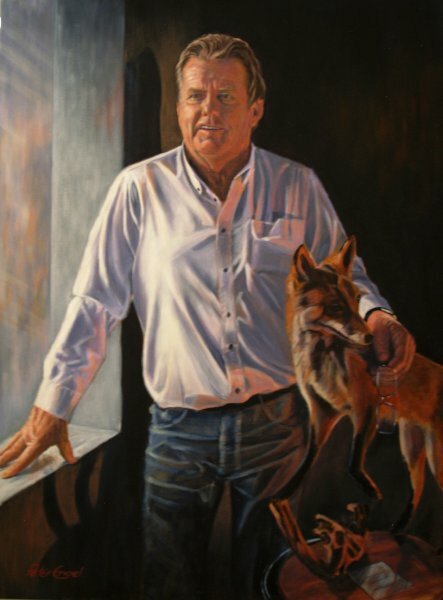 He regularly exhibits his work in Canberra. 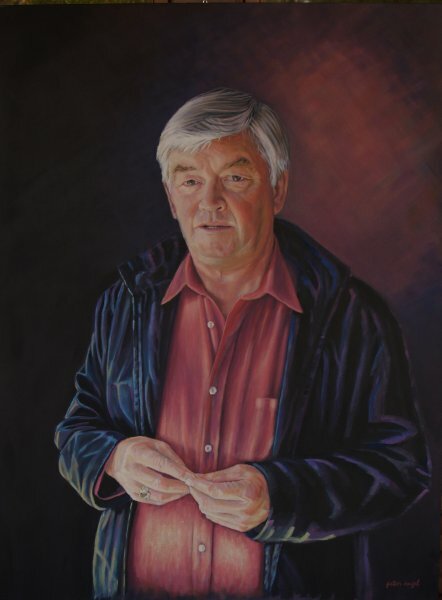 Peter works in acrylic paints, and in pastels. 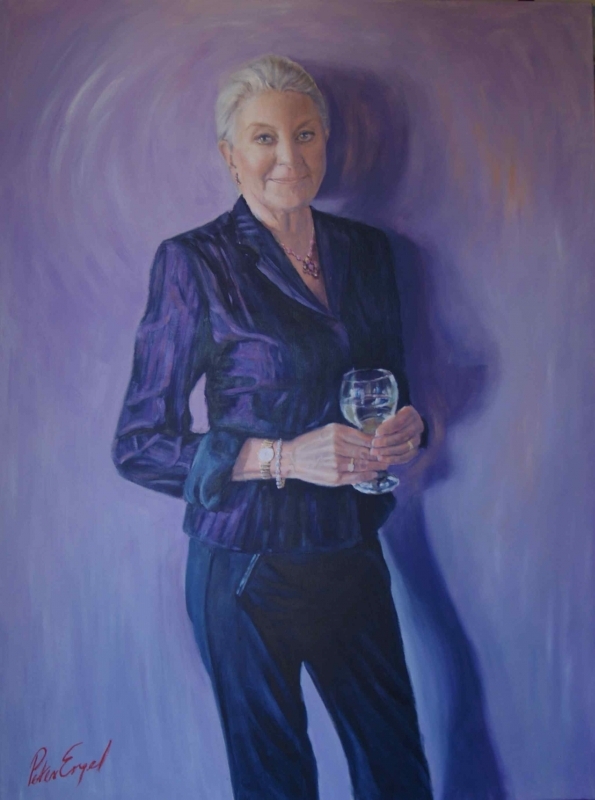 With portraits he works from a single detailed photographic sitting where colour checks are taken and composition is discussed and determined with the client. 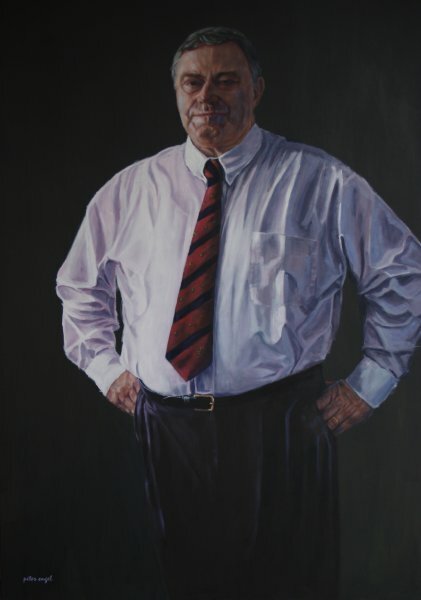 Peter is available for portrait commissions.